A Complete Guide on Mobile Phone Security: At the present time, there are a lot of tasks which we can be accomplished by the use of a smartphone. It is evolved from a simple device to a multi-functioning device and that is the single and solid reason, why we call it a “SMARTPHONE.” Now these days, we can do chat, do money transactions, send videos and pictures. There are lots of other things which we can easily do on this precious gadget. But when it comes to sensitive data, then we want to protect it like – Gold and Silver. As we safeguard our precious and very sensitive information in the locker from thieves, just like that, we need to safeguard our smartphone from hackers and unwanted people. So how we can exactly increase mobile phone security and safeguard the valuable data from hackers? 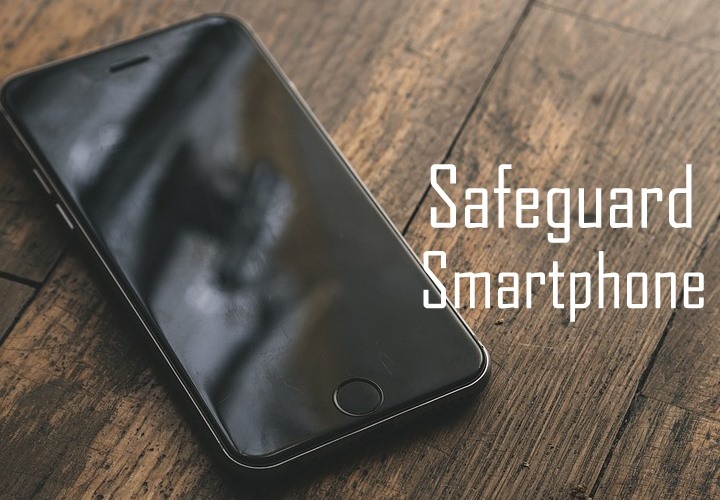 Here I have come with some cool tips, which you can use to protect your phone. Check out the 3 simple ways to increase mobile phone security? If you leave your phone for a couple of minutes (on Table, on Bed or anywhere), then keep in mind that somebody can easily steal your phone data. So to protect it from unwanted people, just enable the lock screen security. It is an easy way and every smartphone has this security tool as mobile manufacturers are well aware that privacy is very much important to their users. So don’t forget to use lock code or pattern to secure phone. You will be surprised to know that if the wireless services of your phone are ON then the hackers can easily penetrate and do harm to your information. So, the first thing to remember is to always switch off a wireless connection when it’s not in use. Apart from helping you save on battery power, it ensures that malicious parties can’t connect to a device without your knowledge. The simplest way to save your valuable information is by turning off the phone’s settings like Wi-Fi, Bluetooth, location services and cellular data services when you are not using your mobile phone. By turning off these settings, you will close the door and no one can enter into it because they don’t have any access to your mobile phone. Apps are downloaded and saved by you in your phone and if they aren’t from genuine sources, then they may steal your personal data without your knowledge. That’s why when you are going to download an app, then make sure that this app is original and developed by a well reputable developer. Before installing it, read the application details. It will give you a brief idea about it. For example: if you want to install a banking app, then this is mandatory to download the app from the bank official website. Don’t try to download it from the unauthorized store! So these were the 3 easy ways. By following these tips you can extend the smartphone security. Just follow these simple tips and increase mobile phone security. For more information on the latest Tech Articles, visit gadgetsloud.com blog. Previous articleHow to Add Multiple Google Accounts on Android Phone? Next articleHow to Turn ON Camera LED Flash for Alerts?